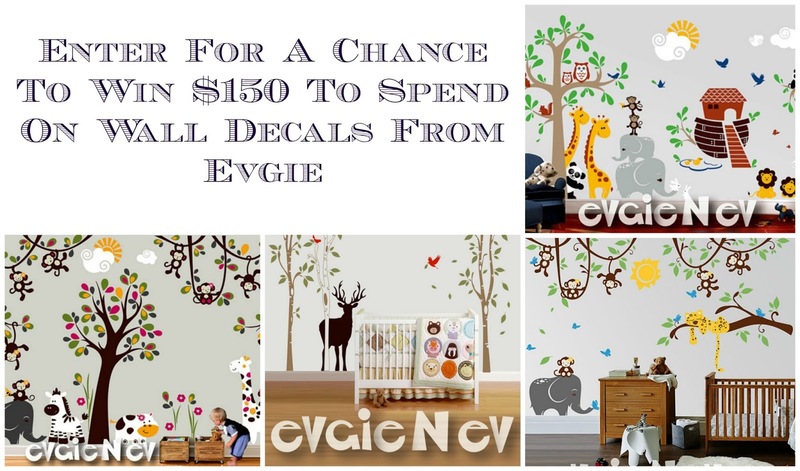 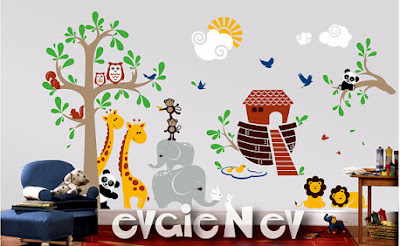 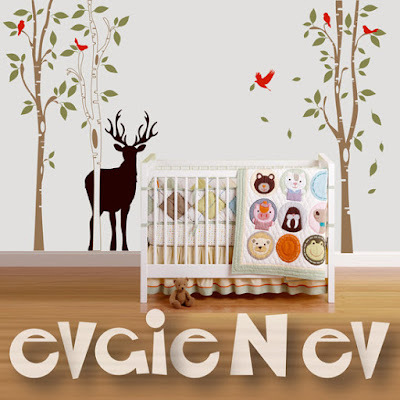 Evgie vinyl decals are made from high quality matte (made in Germany) vinyl which looks like they were painted on the wall. It is removable, so it's simple to transform any room over and over again. Just peel and stick, it's so easy! 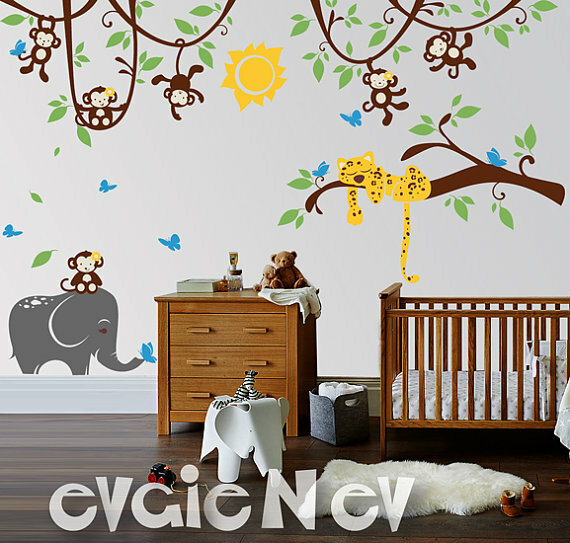 You can apply them to most smooth surfaces. It's also removable and won't damage walls! I like the family tree decal.